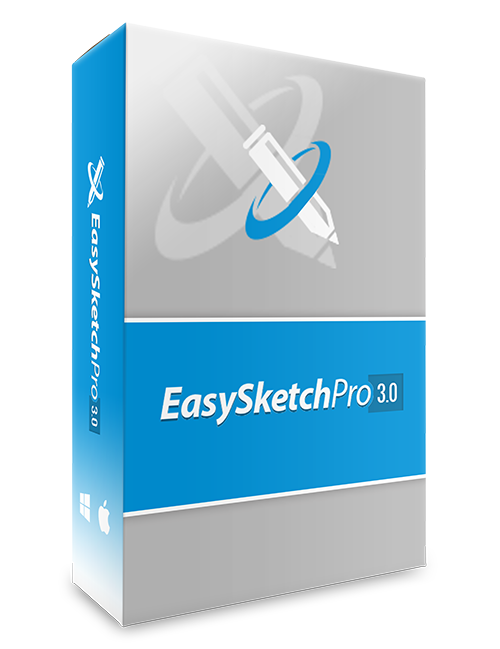 Upload Any Live Video – The Software Will Sketch out the Opening Scene Transition From Sketch to Live – Breathtaking! Extremely Powerful – Imagine selling this to local businesses like fitness clients and restaurants. You include a live video of their service like cooking or a gym routine while the sketch does the rest. DOUBLE engagement by switching up things and keeping viewers entertained. The longer they stay the greater the chance of the sale. Don’t want to start on a blank canvas? No problem! Now you can choose from various professional canvas types. rom the glittering lights of a billboard in New York to the sun drenched beaches of Cancun, you can really make your sketch video come alive like never before. Selling something for a particular audience? Then choose from any gender, colour, race to your liking. If your selling male fitness naturally a male hand would make more sense. Create the EXACT style of video you want… Do you prefer a chalk effect, brush, hard pen, crayon, e.g. for kids teaching?